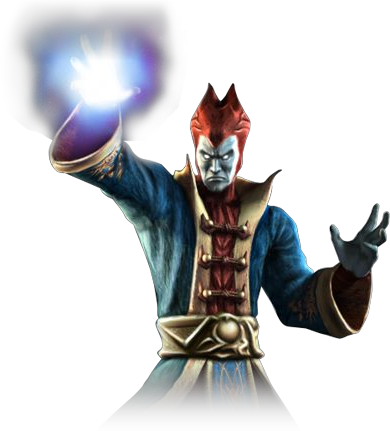 Shinnok is a vengeful and powerful fallen Elder God who appeared in Mortal Kombat 4, Mortal Kombat Gold and Mortal Kombat Mythologies: Sub-Zero as the primary villain. 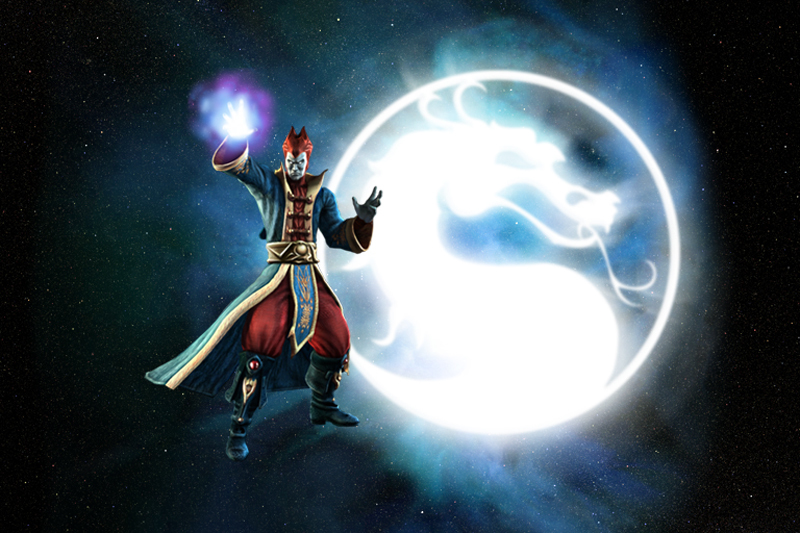 He is also a playable character in Mortal Kombat Armageddon, as well as appearing in its “Konquest” mode. Unlike Shao Kahn, Shinnok relies less on brute strength and fear-mongering, and more on magical powers and ancient artifacts. He is the ruler of the Netherealm, possessing millions of years’ worth of knowledge and power, including the ability to impersonate other beings perfectly. Shinnok demands unwavering faith and loyalty from his followers, and will not hesitate to kill anyone who doubts or challenges him. Like Raiden, it is unlikely that he can ever be truly killed, since he is immortal; if his mortal form is destroyed, he will simply reform himself, usually back in the Netherrealm where he was originally banished. All garbage questions like that will be redirected to this post.It explains everything you need to know.